Exciting times ahead for Brewers Decorator Centres as we reach a total of 174 stores across the UK by the end of April 2019! Brewers Barking will mark our 173rd Brewers Decorator Centre, totalling 29 stores within the M25. 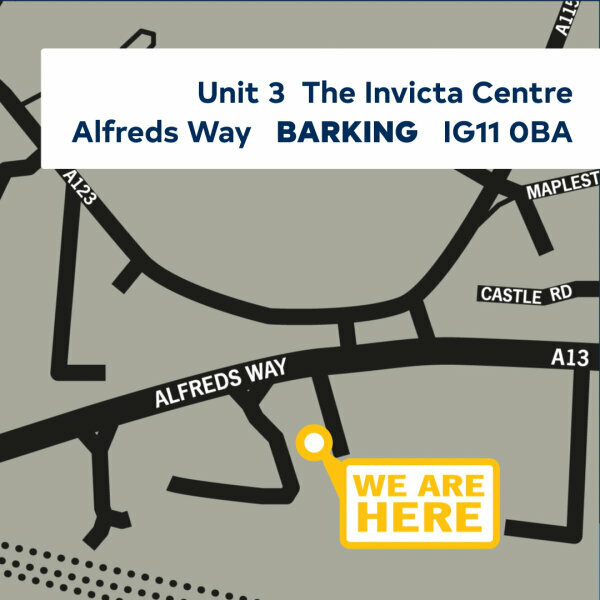 The new East London store will be located in The Invicta Centre on Alfreds Way, close to Toolstation and Howdens. To meet the busy schedules of our London-based trade customers, the Barking store will open at 5:30am, Monday - Friday. To celebrate the opening of Brewers Barking, a whole host of your favourite decorating brands will be holding events in-store including Dulux Trade, Purdy, Farrow & Ball and Little Greene. Find out the full details of these opening events at www.brewers.co.uk/events. 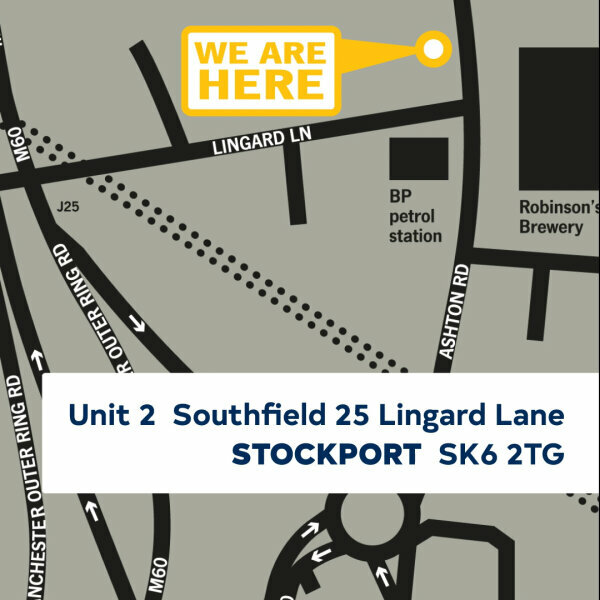 Brewers Stockport will be our very first store in the Greater Manchester area! We’re eager to build strong relationships with a brand-new group of customers who may have never heard of Brewers before. As with all Brewers Decorator Centres, the new store in Stockport will stock a huge range of paints, wallpapers and more from brands including Albany, Dulux, Johnstones and Zinsser, Farrow & Ball and Osmo. Ricky Hatton, former 3 x Light Welterweight & Welterweight World Champion, will be officially opening the store on Tuesday 30th April which means opportunities for photos and autographs! Visit our brand new stores for a warm welcome and some exciting opening deals. The first 200 new Brewers account customers at each new Brewers Decorator Centre will receive a goody bag worth over £40. We’re also pleased to welcome Rowleys to the Brewers Decorator Centre family. The long standing South London decorator merchants’ stores in Barnes and Sutton join the Brewers group. 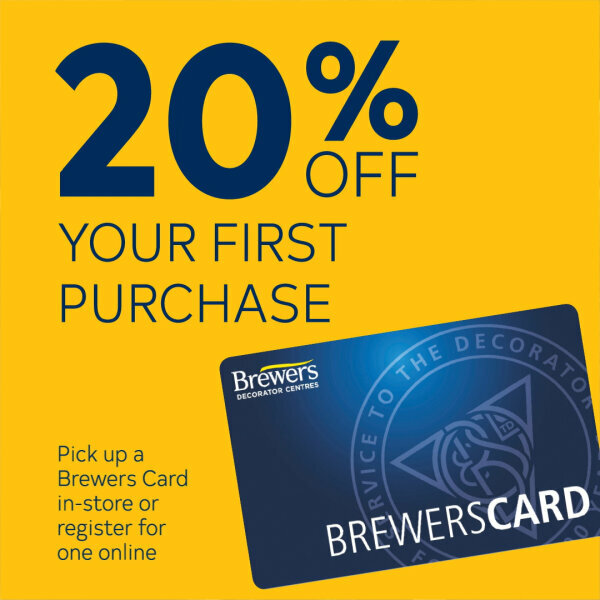 **For the first 200 new Brewers account customers, while stocks last. Goody bag includes: Albany Brush pack, Brewers t-shirt, lid lifter, paint stirrer, Albany product voucher, caulk, pen and a Toolkit spirit level.